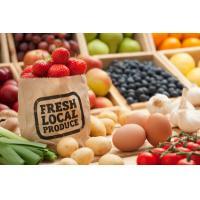 Food conscious individuals have been participating in this revolution for years. How? They grow their own food! Are you an urban gardener? 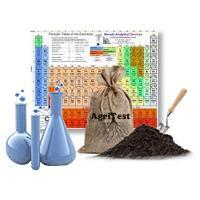 If so, our AgriEarth soil test is designed for you! Our testing service will provide the vital nutrient information you need to assure that your garden reaches its maximum potential! How Can AgriTest Help You? Once you receive your test results, consult with the experts at your local garden store to find out if your nutrient levels are where they need to be. Nutrient levels are not the only important information AgriEarth provides. We also provide results for environmental contaminants in the form of heavy metals that are considered hazardous to your health. 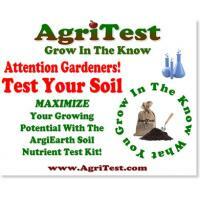 If you already purchased your kit at your local garden shop or nursery, click to purchase our nutrient test here. Receive your soil nutrient level report!